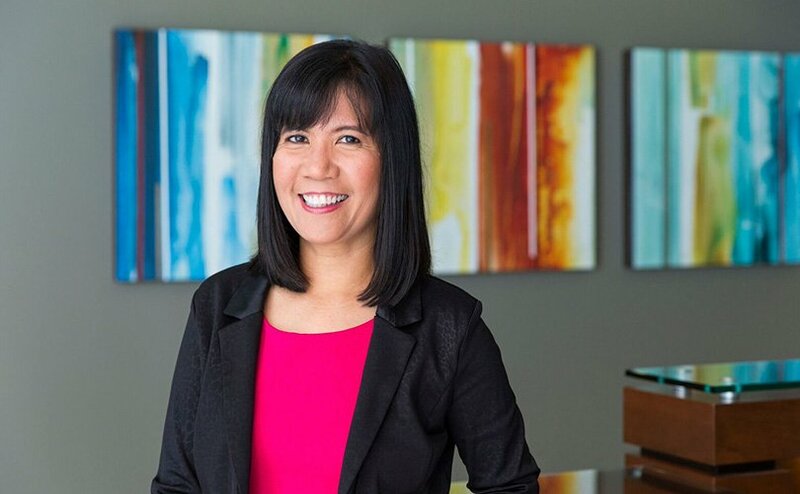 With more than 18 years of immigration experience, covering the full spectrum of both employment and family-based immigration, Carol is one of the most senior paralegals in the immigration group at Ryan Swanson. Carol serves as a mentor for less experienced legal staff and uses her knowledge of family and employment-based immigration matters to develop technology solutions for various drafting issues. Carol manages a wide array of U.S. corporate immigration issues, including permanent transfers, temporary assignments, and business and technical visas. She provides client, case, and project management services for major corporations, as well as individual clients. Before relocating to Seattle, Carol was a bankruptcy paralegal in Chicago.